Biobank of the Medical University of Graz. Bioclipse is a free and open source workbench for the life sciences. Bioclipse is based on the Eclipse Rich Client Platform (RCP) which means that Bioclipse inherits a state-of-the-art plugin architecture, functionality, and visual interfaces from Eclipse, such as help system, software updates, preferences, cross-platform deployment etc. 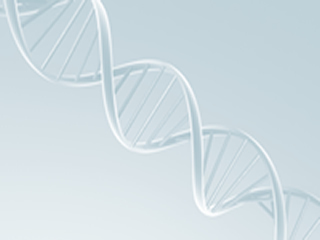 GATK is a software package developed at the Broad Institute to analyse next-generation resequencing data. The toolkit offers a wide variety of tools, with a primary focus on variant discovery and genotyping as well as strong emphasis on data quality assurance. Its robust architecture, powerful processing engine and high-performance computing features make it capable of taking on projects of any size. Bioportal powered ontology widget for Google Spreadsheets.